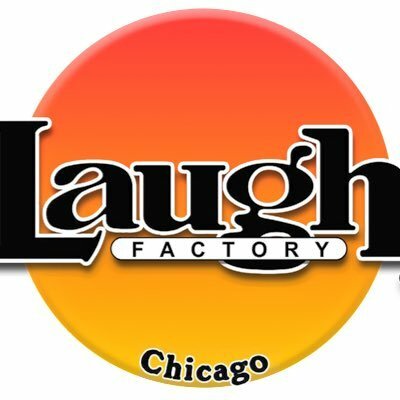 Comedy Of Chicago: Jokes & Notes TEN Year Anniversary Show! Jokes & Notes TEN Year Anniversary Show! Although we've plugged the legendary comedy club Jokes And Notes, many times on this site, we wanted to be sure to put the TEN YEAR Anniversary show, happening this weekend, on everybody's radar. Not only is J&N a top premiere club in the country, but it also happens to (reportedly) be the only club owned by an African American Woman. In her 20 + years of owning and managing comedy (she was previously the co-owner of All Jokes Aside) clubs, Mary Lindsey has helped launch the careers of Bernie Mac, Chis Rock, Deon Cole, Steve Harvey, Cedric the Entertainer, Mo'Nique, Lil Rel Howery and so many other stars. 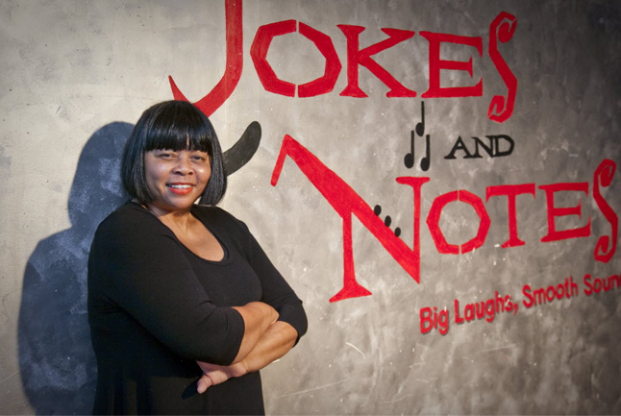 Located in the heart of Bronzeville, Jokes And Notes has become the Jewel of the south-side bringing the best talent in the country to it's stage every week. Mary took a little time off her busy schedule to give us the following quote on this occasion of the Ten Year Anniversary. "Celebrating 10 years in Bronzeville is a monumental statement, weathering through the recession and having to strategically come up with a plan to go the distance. Many small businesses closed during this time and I am very happy and proud to be standing and continuing to provide opportunities for upcoming comedians of all walks of life. It's very rewarding to see that " Lil Rel" a comic that started in the game at Jokes and Notes achieve a successful sitcom on True TV "Friends of The People" and was recently signed to a new pilot on NBC. I am very grateful that the Chicago Comics Veteran's and New Jacks support me and Jokes and Notes. 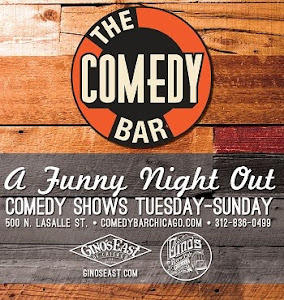 I love Chi-Town Comedy." 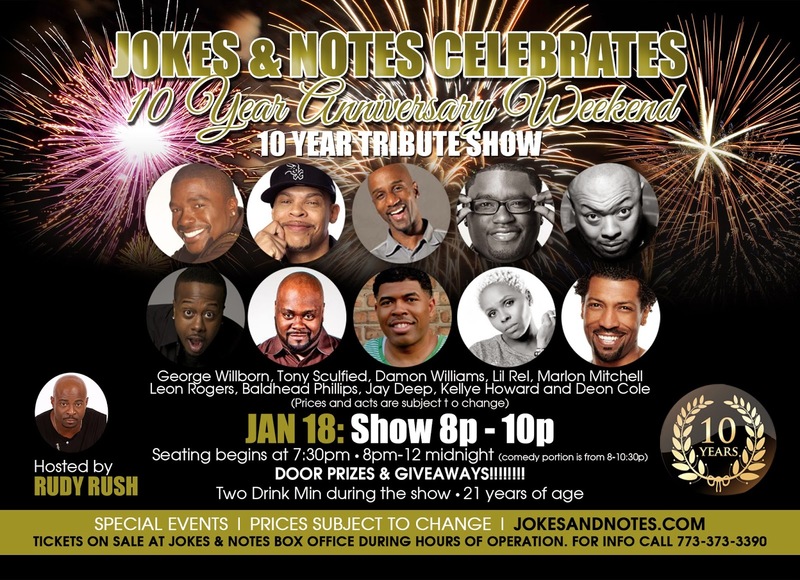 Jokes And Notes celebrates it's 10 Year Anniversary with a Star Studded night of Laughs. Recommended highly. Reserve your tickets, as this show WILL sell out. Tickets $25 - Call (773)373-3390 for reservations.